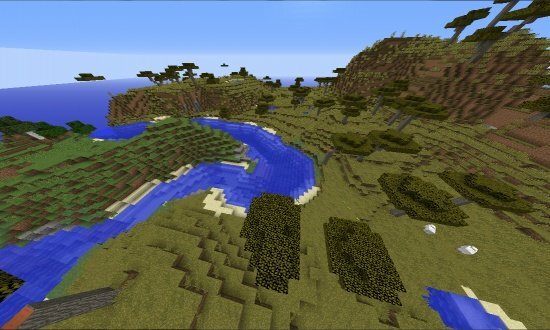 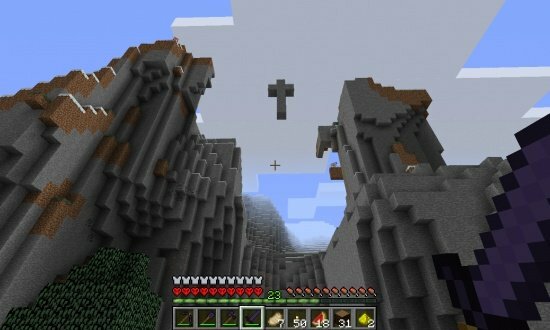 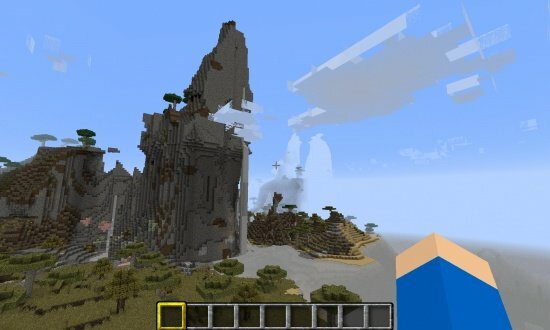 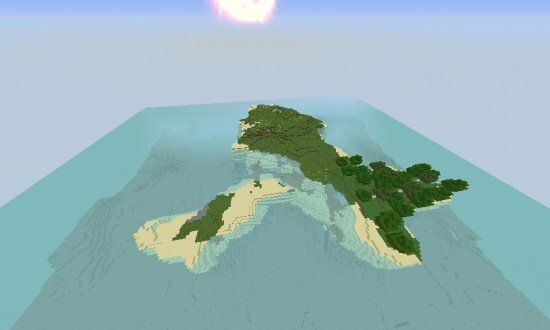 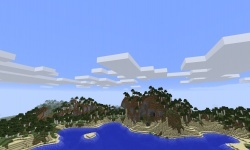 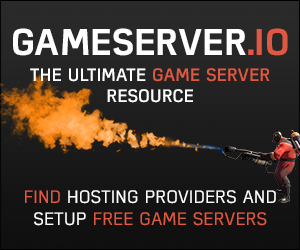 This seed spawns you in a awesome biome surrounded by caves and ravines! 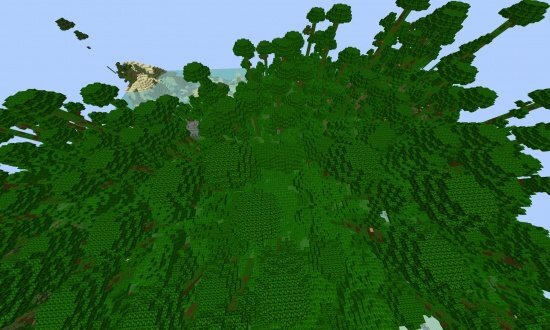 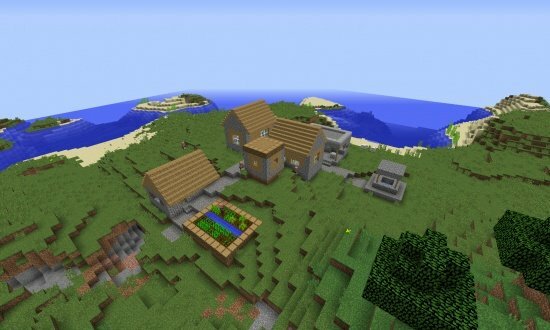 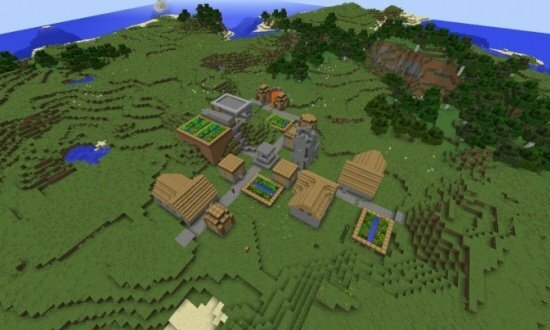 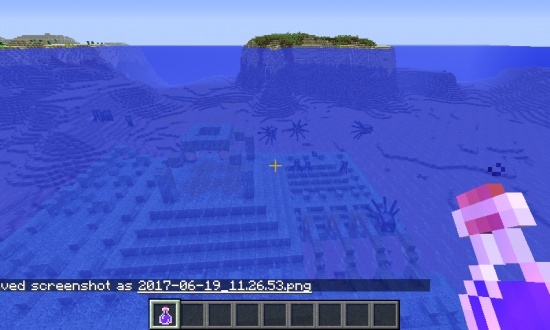 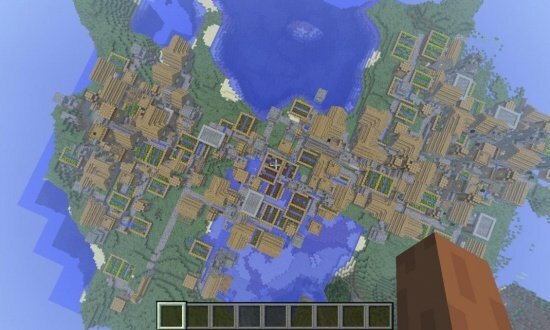 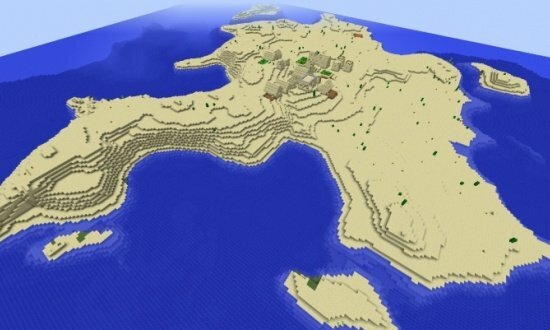 This is the perfect terrain seed to use for towns, cites and medieval builds! 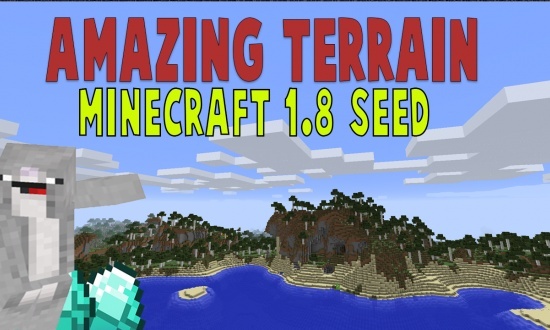 Watch the seed for a better view of the seed!